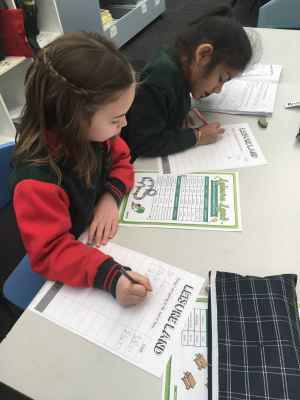 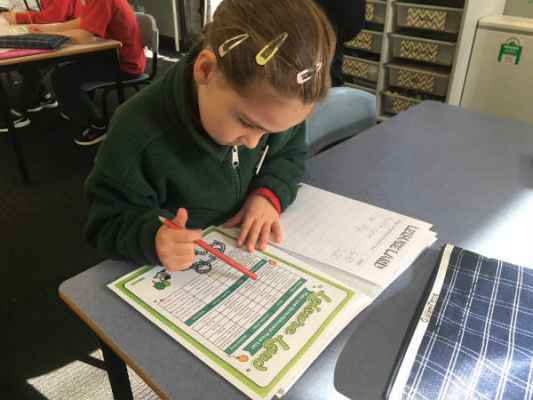 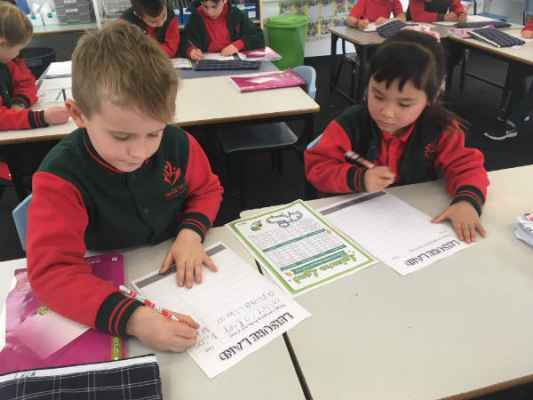 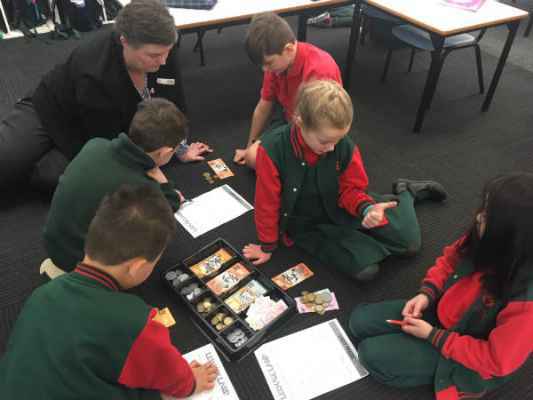 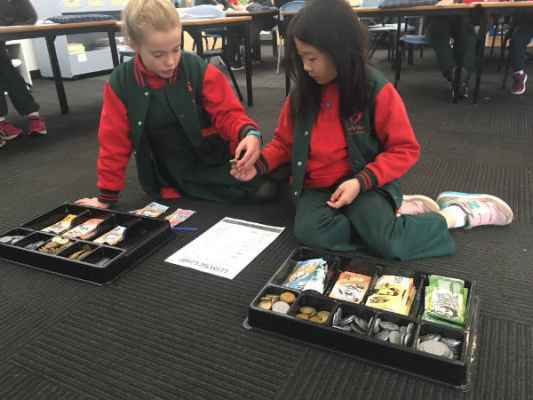 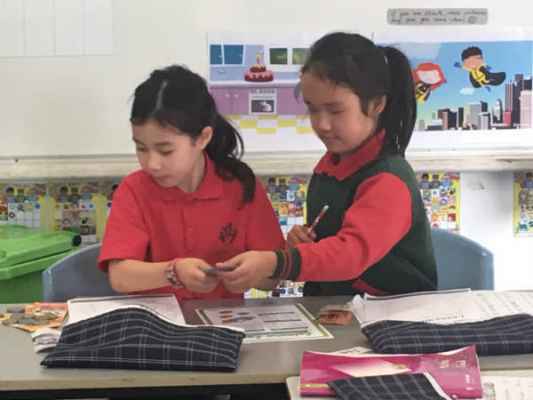 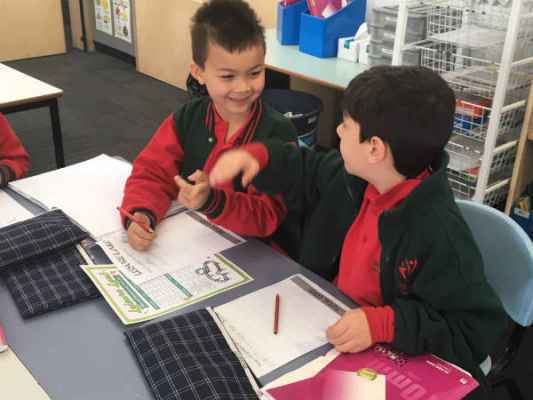 Students in grades 1 & 2 have been exploring money over the past fortnight. 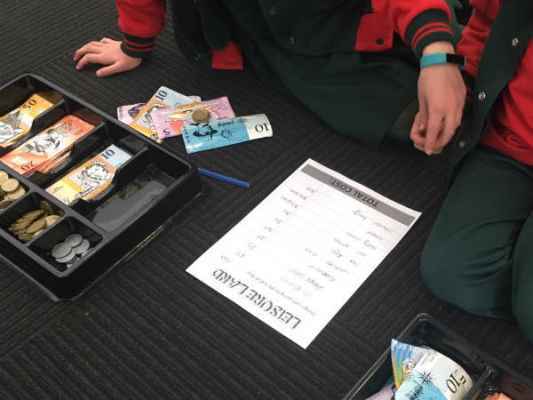 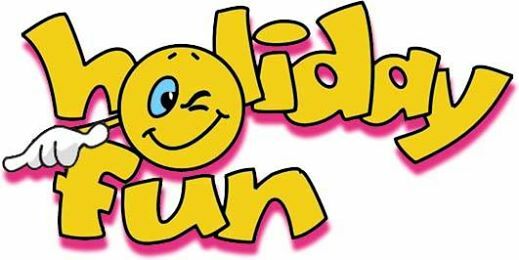 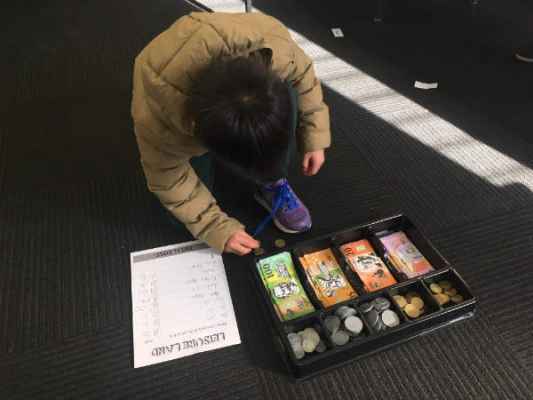 During this time they have added up totals, converted between dollars and cents and learnt all about Australian currency. 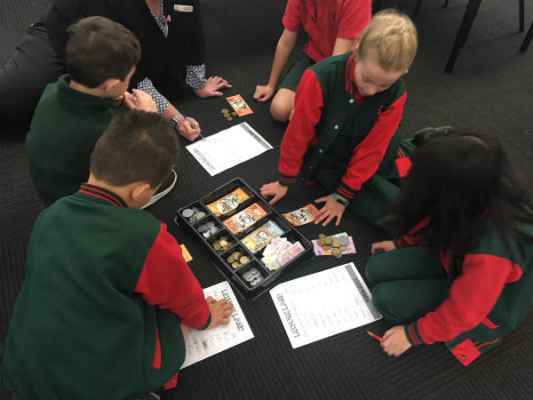 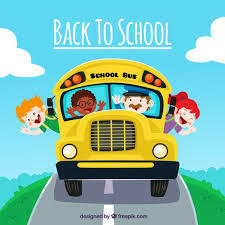 For this activity students were required to use a pricelist for a theme park and plan their day. 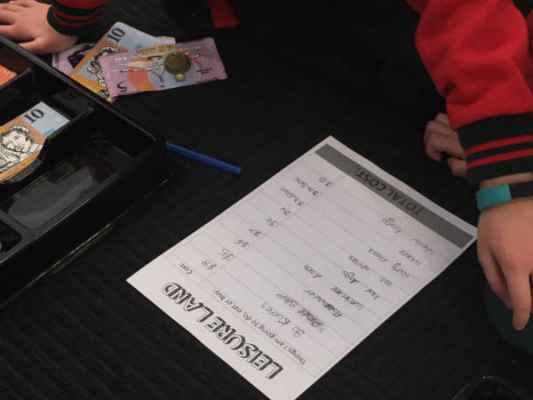 They recorded the things they would do, the foods they would eat and even the items they may buy from the gift shop. 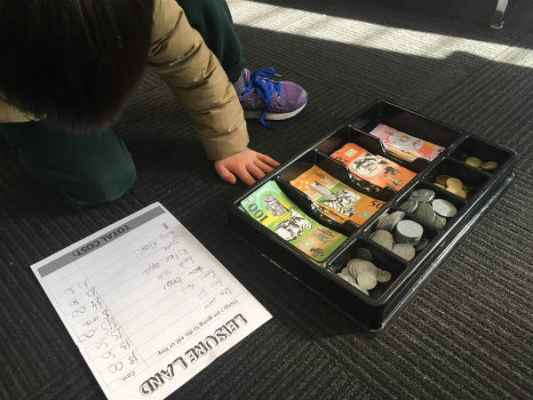 They then calculated the cost, using notes and coins as required. 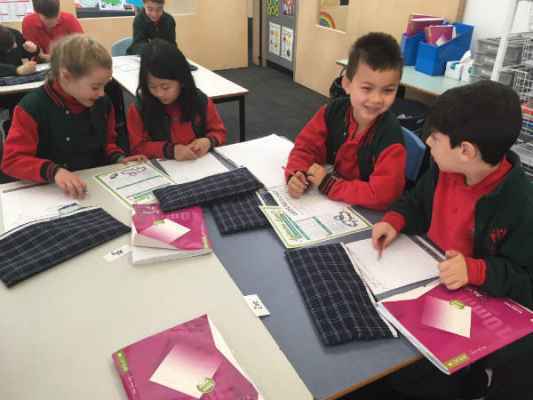 Here are some photos of the children hard at work.